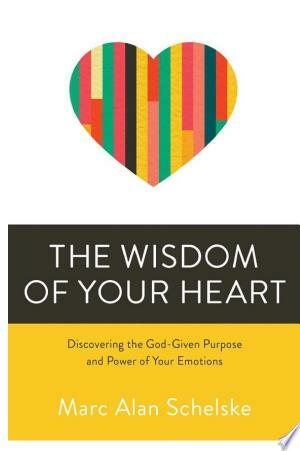 Christians believe many myths about emotions: Emotions lead you astray. Emotions aren’t spiritual. And the biggest myth: God is not emotional. The truth is emotions are a God-given source of wisdom when we know how to interpret them. Marc Alan Schelske explores: How to notice our emotions and hear their truth Brain research that gives unexpected insight into emotions’ purpose Why denying our emotions hurts couples, families, and even the church Why no one can mature spiritually without maturing emotionally The Wisdom of Your Heart provides a path for listening to the spiritual insights that your emotions offer every day.